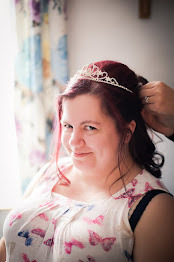 Let's Talk Weddings: The Unofficial Wedding Photos! 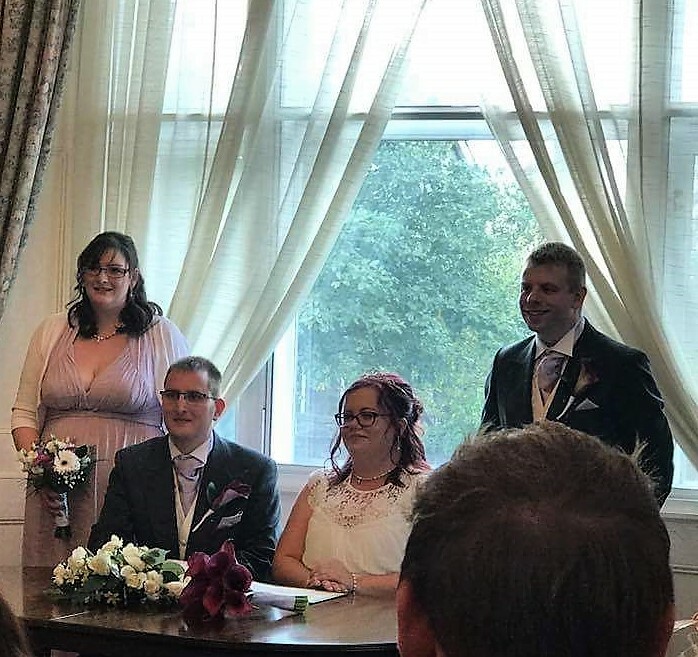 How has it been five weeks since the most amazing day of my life? Honestly, if I could go back in time and relive our wedding day, I would. 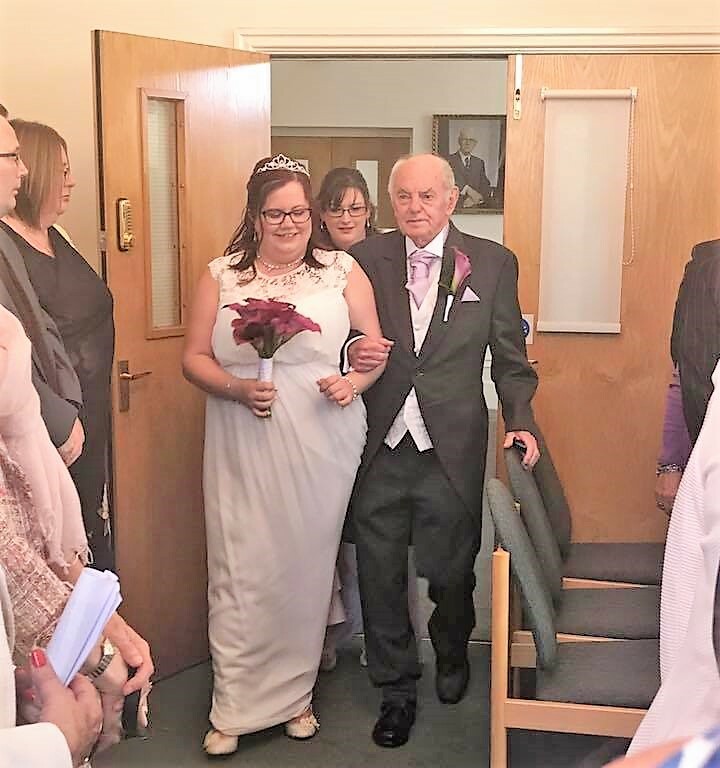 It was worth all of the anxiety, fear, panic and fretting in the run-up to the big day. Oh yes, I'd do it all over again! Sadly, though, that isn't an option. 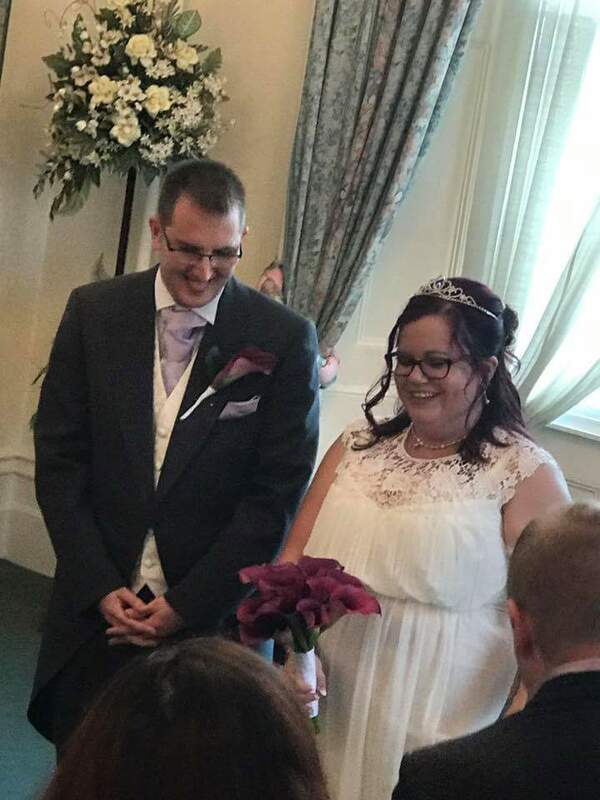 Instead I'll have to make do with reliving our wedding day through the photos that our friends and family took! As I write this, we are currently still waiting on the official photos to come back from our wedding photographer. She was amazing, and apparently took 4000+ photos on the day, so she had quite a few to work through and edit! She advised us it could take up to eight weeks for the photos to come back, so whilst we wait for those I'll share with you the unofficial photos of our special day. 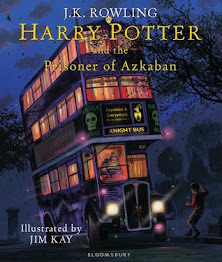 So sit back and enjoy what is going to be a pretty photo heavy post! Here I am outside my in-laws house, nail disaster fixed (long story!) Wearing my very snazzy The Bride slippers too, I might add. 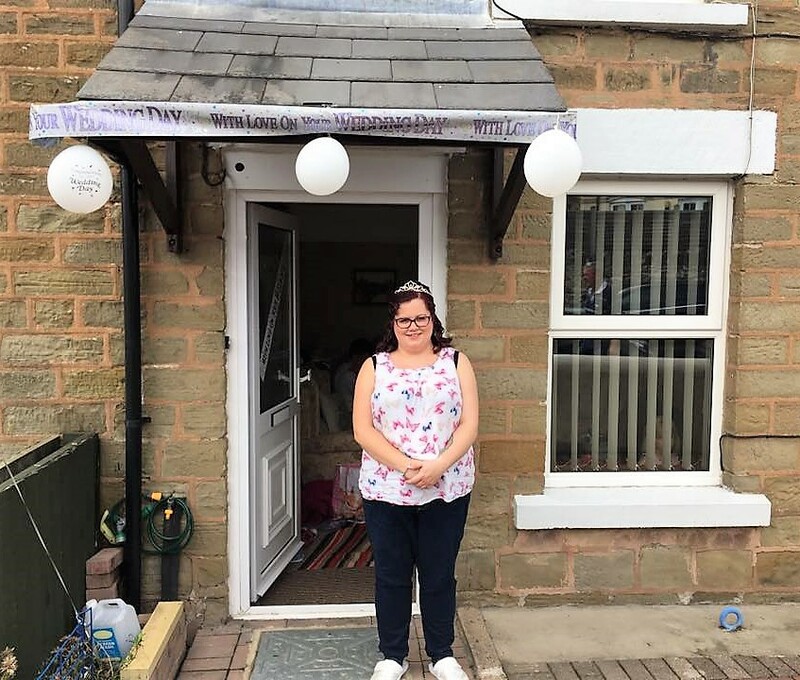 It was so lovely that my in-laws decorated the house with banners and balloons for our wedding day, it made it extra special! 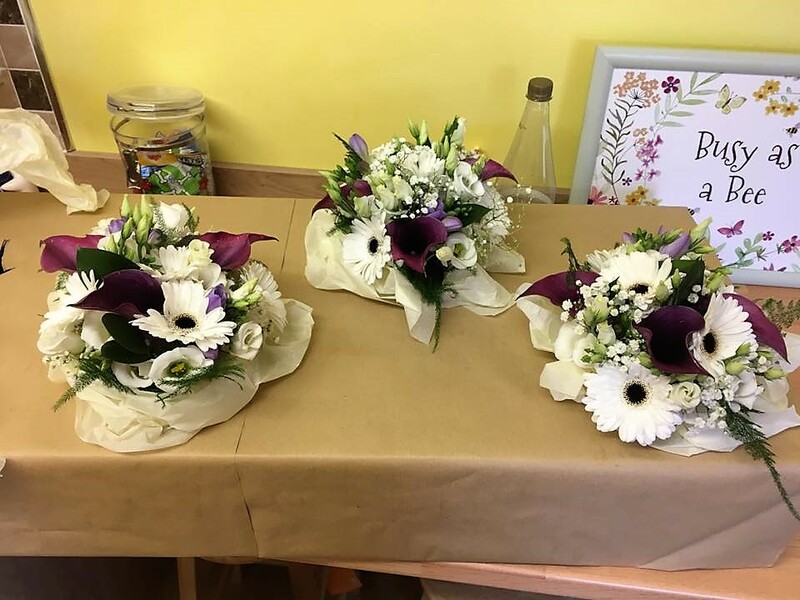 These are the flower girl's bouquets. We sourced the baskets (from Ebay!) 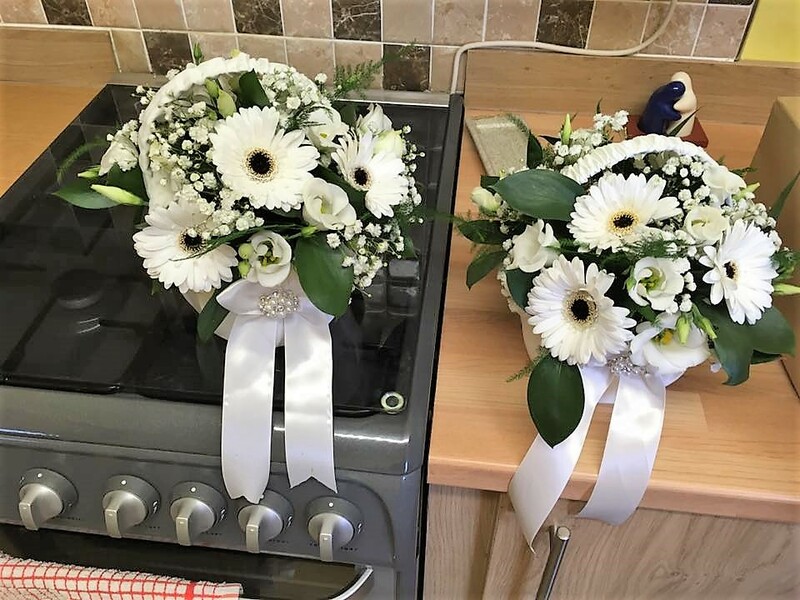 and our wedding florist filled them beautifully. And these were the bridesmaid's bouquets, which were absolutely gorgeous, and I couldn't have asked for better! 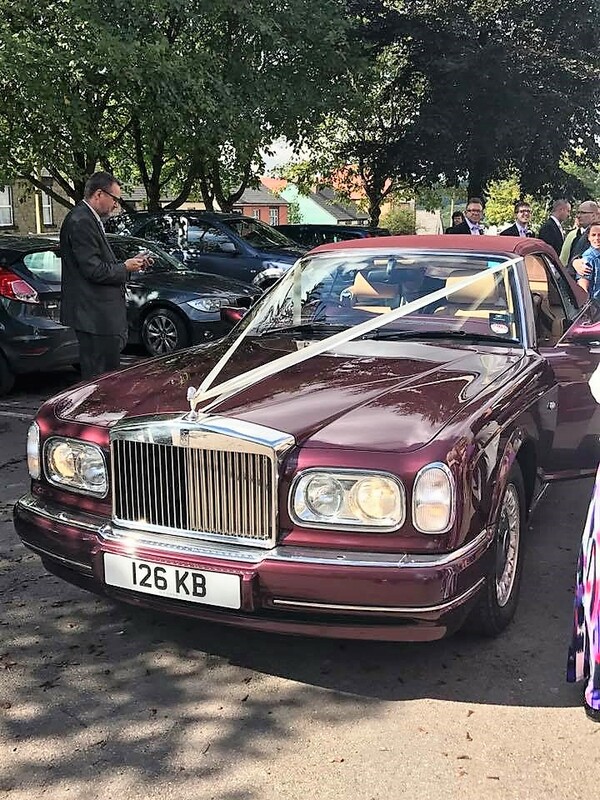 This is the car that took my grandfather and I, and later my husband and I, to the registry office and reception venue. This car was a total surprise, organised by my father-in-law and husband, but a lovely one! 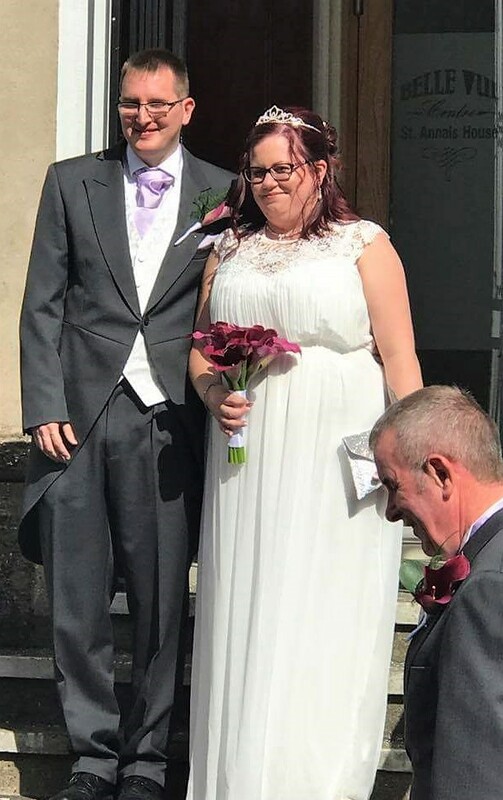 Here I am, looking like a penguin as I waddle down the aisle. I was so afraid of tripping over my dress that I had my bridesmaid hold my dress behind me. This made it really, really uncomfortable for walking, though! 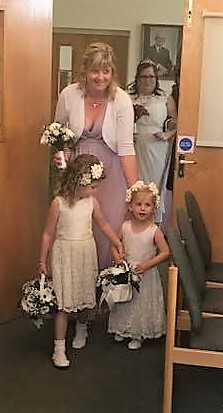 Okay, so not the best quality shot, but this photo of my other bridesmaid and her daughters, our flower girls, is just too cute not to share! Why do people have to have heads? They always get in the way! Super grainy photo alert, but I love this shot of my husband and I, flanked by two of our best friends. Another grainy photo, the joy of phone photography right? But I just love this photo, as it shows how seriously my husband and I take just about everything! The couple who laugh together stay together, guys! 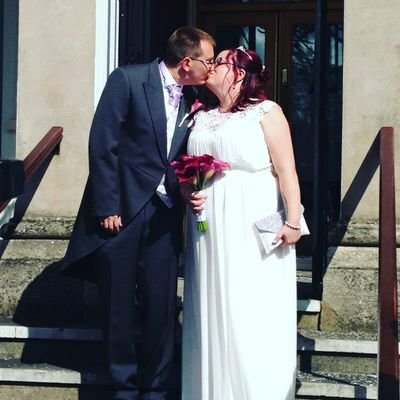 And here is just a super adorable photo of the new husband and wife sharing a kiss on the registry office steps. We kissed more on our wedding day than we have in the 6 years we've been together, I swear! Our photographer had us posing on the children's play set. 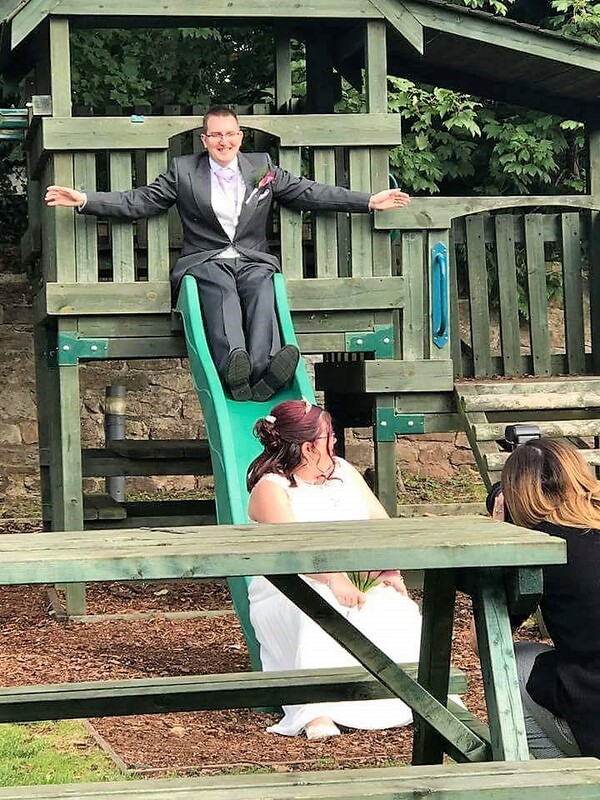 First the slide, then the swings! I was a little concerned that Chris would fall down the slide and hit me in the back. Luckily, that didn't happen! Family photo! This is my husband I with my family. 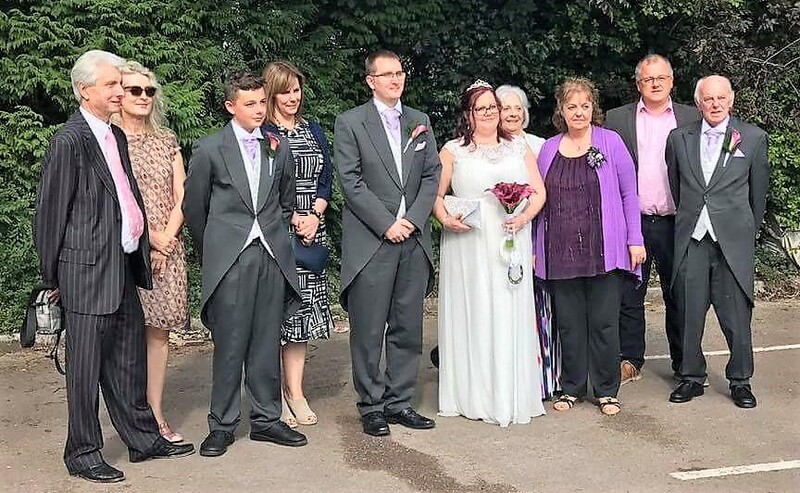 From left to right: my godfather and his wife, cousin, aunt, groom, bride, grandmother, mother, uncle, grandfather! 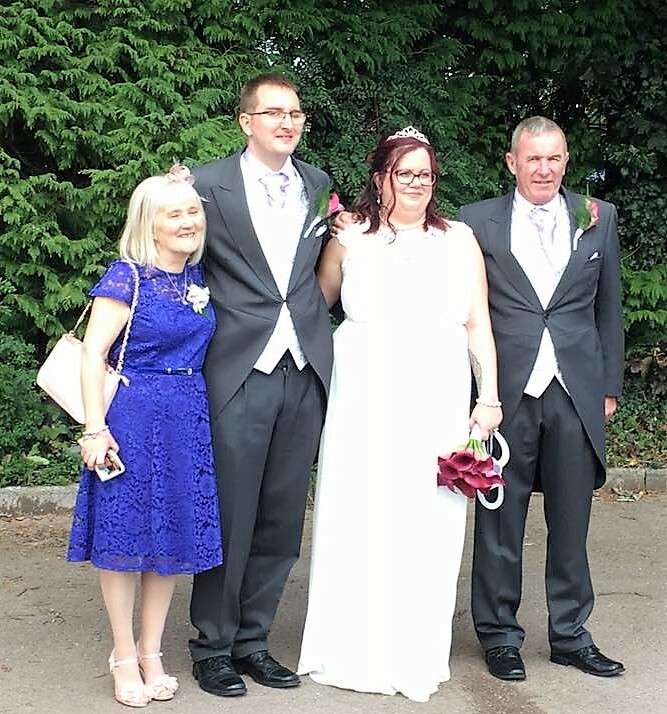 This lovely shot is my new husband I, with my new in-laws. Proud father-in-law and very happy mother-in-law, it seems! By this point, I'd been on my feet for 2 plus hours, in heels, and could not wait to sit down! Notice my husband with a pint of beer? Well, whoever bought him that pint did not offer to buy me a drink. It would be another hour before I finally got offered a drink! 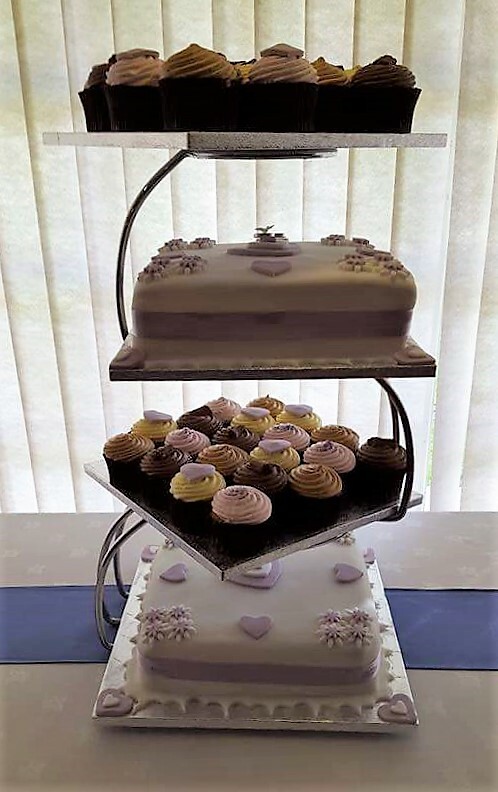 Our wedding cake was just perfect! We had one layer of sponge cake, one fruit cake layer, and the rest? Cupcakes, of course! This was the setup of the room we had our wedding breakfast and evening reception in. 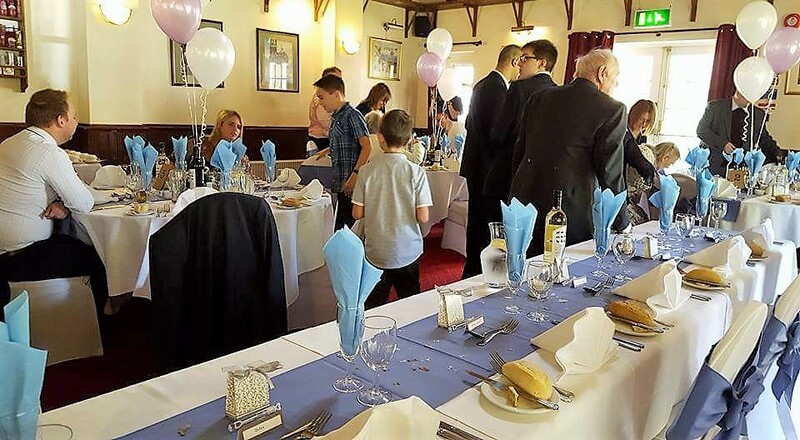 The venue, The Belfry at Littledean, did everything for us; from the chair decorations to the table decorations. All we had to provide was wedding favours, tent cards and seating plan. We also had children's activity packs on the tables to keep the younger one's busy! 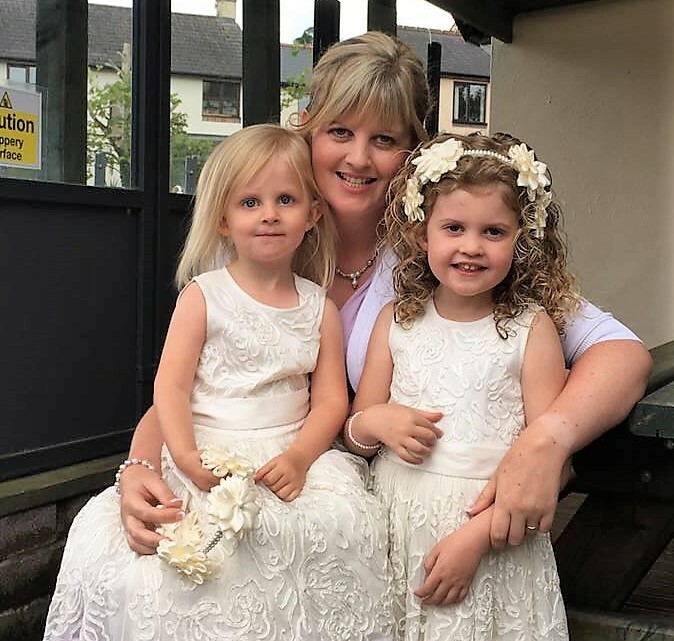 Couldn't resist sharing this shot of my bridesmaid, Tanya, and her little girls, Isobelle and Emily. 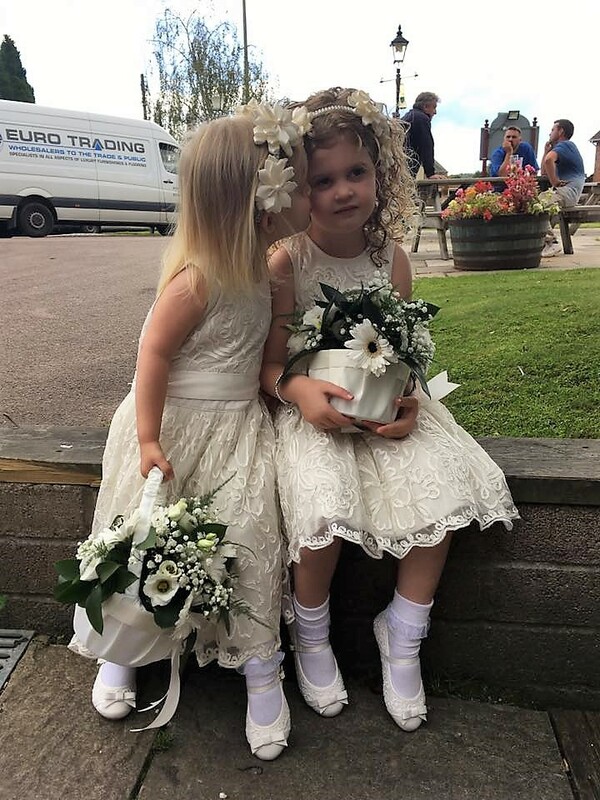 Don't they make the cutest flower girls?! 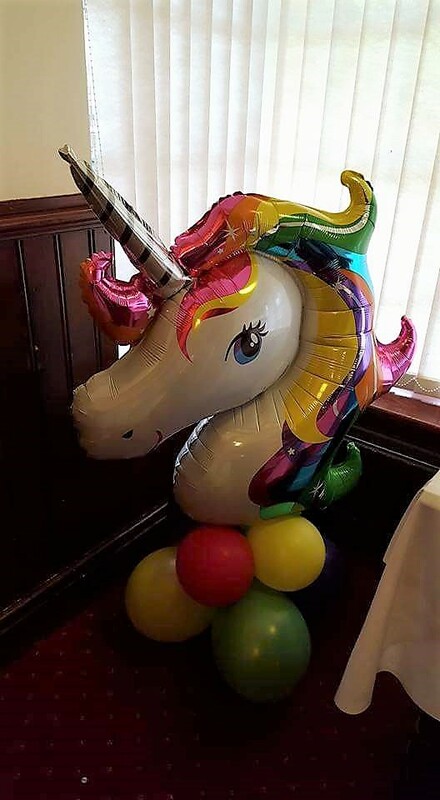 The same bridesmaid as in the above photo sourced this unicorn balloon for me; because as any regular reader of my blog should know by now, I am obsessed with unicorns! Loved looking through these photos and seeing your day unfold! 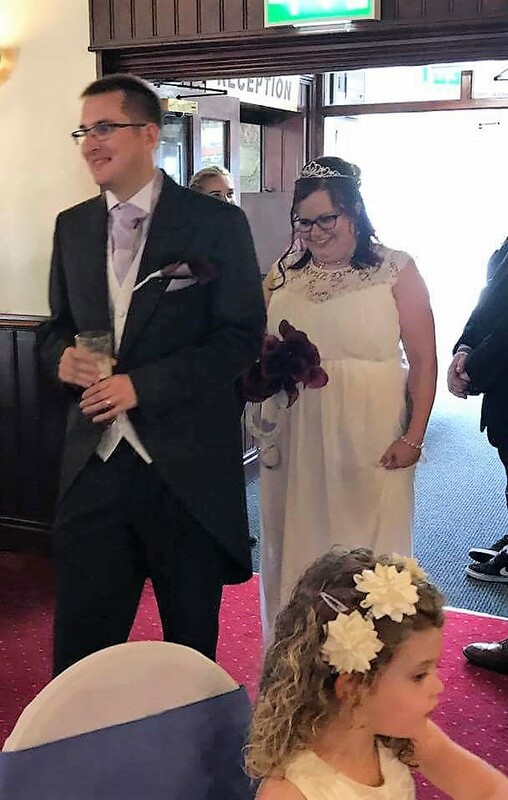 You look absolutely gorgeous in your dress and you both look so happy together. ❤️ Will look forward to seeing the official photos come through! Hope you are enjoying married life so far!